There’s something nice about being all rugged up and cosy when you’re stuck inside on a cold and rainy autumn day. Whether it’s the sound of the rain pattering on your rooftop, the smell of cookies baking in the oven or just the comfort of being snug in a blanket – it’s lovely. The only thing to make it better? A warm and comforting candle. Warm amber, sweetened walnut, jasmine, cedarwood and cinnamon come together in this candle and smell delicious. The combination of notes could not make you feel cosier! With up to 45 hours burn time, this soy wax candle boasts warm notes of vanilla, sandalwood, bergamot and patchouli to keep your home feeling snug all autumn long. Combining notes of jasmine, coconut, vanilla, heliotrope, cedar, sandalwood, frankincense and patchouli, this warm and woody candle will give your house a wonderful aroma in autumn. Silver fir, white pepper, napa leather, vetiver and golden amber come together in this warm and relaxing candle. 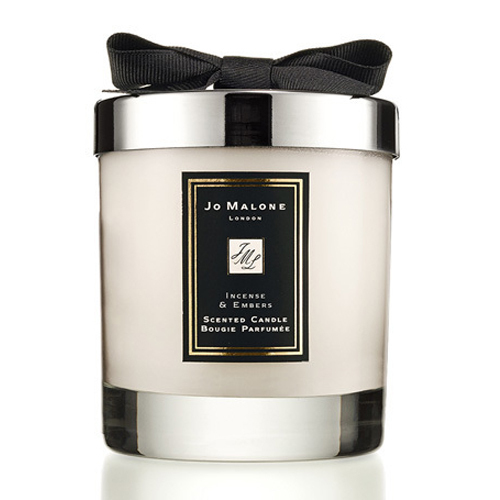 Blending sandalwood, coffee and spice, this candle is intense and oriental – a perfect pick for autumn. What candles do you like to burn in autumn? Have you tried any of these? One of the nicest candles I have tried, (and I have tried a few), is SUPER cheap, gives a beautiful scent throughout the house and is from ........ALDI!!!!!! Love these candles makes my house interesting. That first one from Ecoya sounds amazing! This actually reminds me to go and light a candle in my bedroom. Off to do just that. I would love one of these candles! 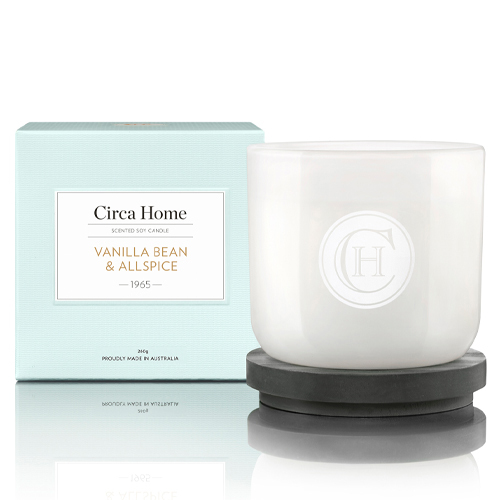 Circa Home is my favourite home scent items brand. Beautiful, would love to try these. Mmm all the vanilla candles sound delicious. They all sound lovely. I haven't heard of Lola James Harper. I love anything spicy, so autumn scents are my faves. The Persia one is beautiful. 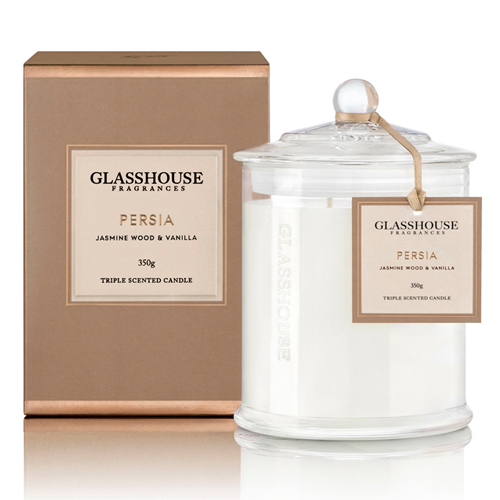 The persia candle from glasshouse is amazing! Some of these sound great, can't wait for the cooler weather and have some candles on the go. They all look and sound beautiful. I would love to smell the GlassHouse Persia Candle. It has some interesting warm notes.  I love Persia by Glasshouse! I think Arabian Nights & Kyoto are also lovely in cooler weather. Wax Apotheca Melts by Herba Apotheca in Sunset & Illuminate are beautiful melted in my warmer at the moment too. That Glasshouse candle is the exact scent I am looking for this season. Candles are great once the cooler weather comes. These all sound great. I think I have a candle addiction, I need all of these. Gimme allll the candles. I hoard! I like the sound & would like to try the Ecoya one plus the packaging look's nice too. I have a circa home cinnamon candle that I want to light! Looove scented candles!! 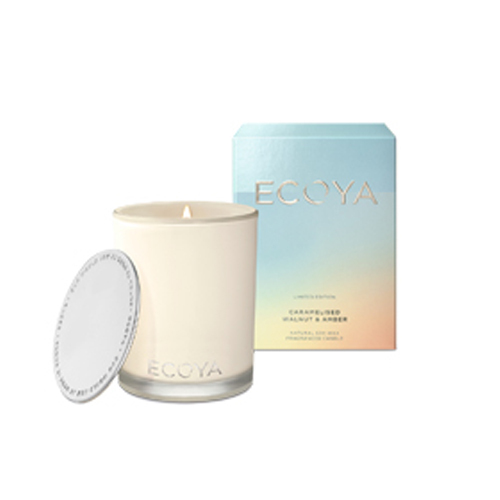 The Ecoya one sounds absaloutely delish! Candles are one of life's simple pleasures. I always have to smell them in person though because it might sound nice on the page but until you get a whiff, it could be a completely different story and a waste of money or points. Candles are so good - love the atmosphere they give to a room not just by their scent but also their ambience. So pretty! Oh my universe....they all sound yumm and warming for the upcoming fresher days. I was never into candles until recently. Gifted stuff, never bought things like this. But spilled wax all over some awesome fabric...now wary of getting candles lit again. Help! Can the fabric be saved? If the wax is all over it, infused into it? Ohhh this is a very dangerous article for me! Candles and perfume, my two weaknesses! I love candles and often buy them as gifts for people who have everything!!! The Glasshouse candles are my faves but they are getting pricey. Beautiful list but caramelized walnut and amber sounds like the most intriguing one. 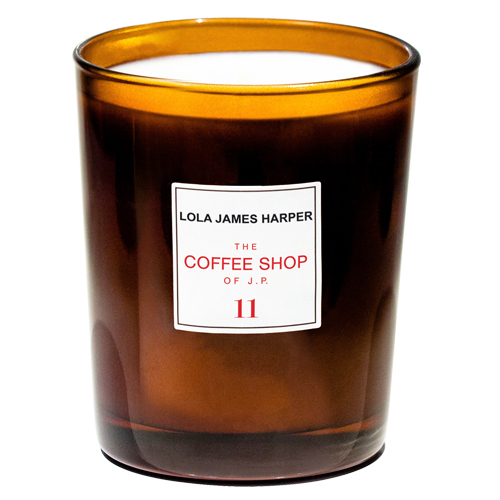 The Lola James Harper candle looks like something I could quite happily have burning in my home.